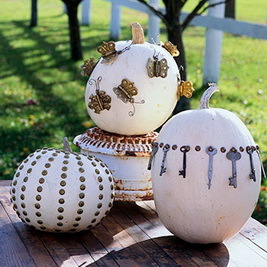 celebrate the sacred holiday with these recycling egg shells decorations in a way that you’d be surprised on how amazing these apparently fragile things are. 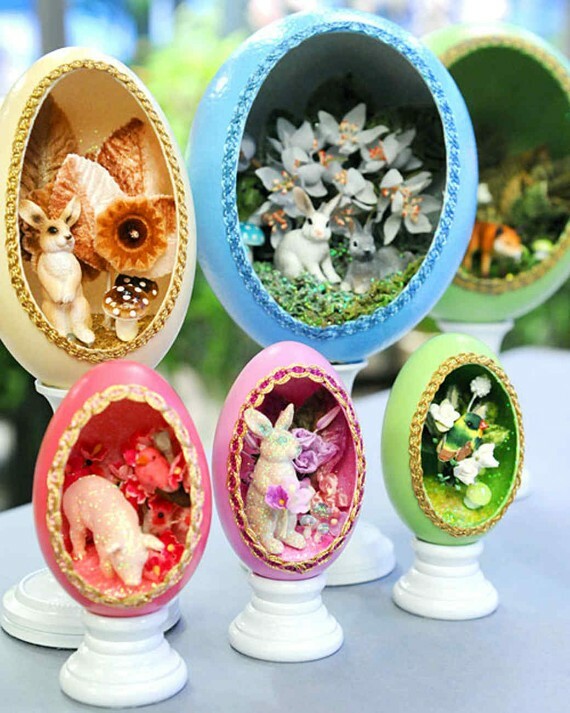 Creative Easter Egg Shell Decorations…As Easter is a holiday celebrating of continuing life, and bunnies and eggs are their symbols for a fresh start and spring season. 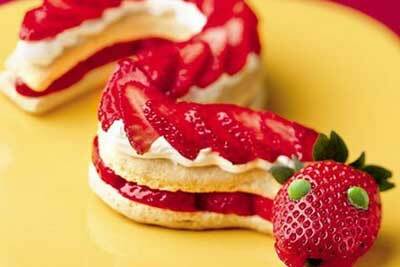 Thus, Easter and DIYs go hand-in-hand like bunnies and eggs. 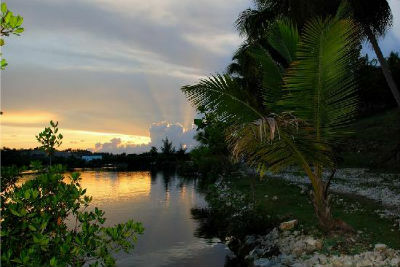 We all use eggs but shadily egg shells are thrown away without realizing of their recycling usages. 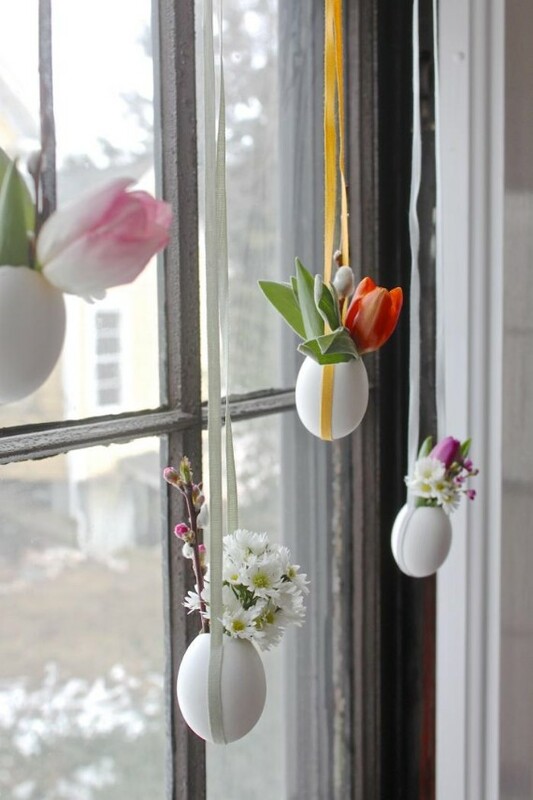 So, celebrate the sacred holiday with these recycling egg shells decorations in a way that you’d be surprised on how amazing these apparently fragile things are. Make creative spring home décor and design unique and beautiful décor items for all occasions, from Easter to Mothers Day. 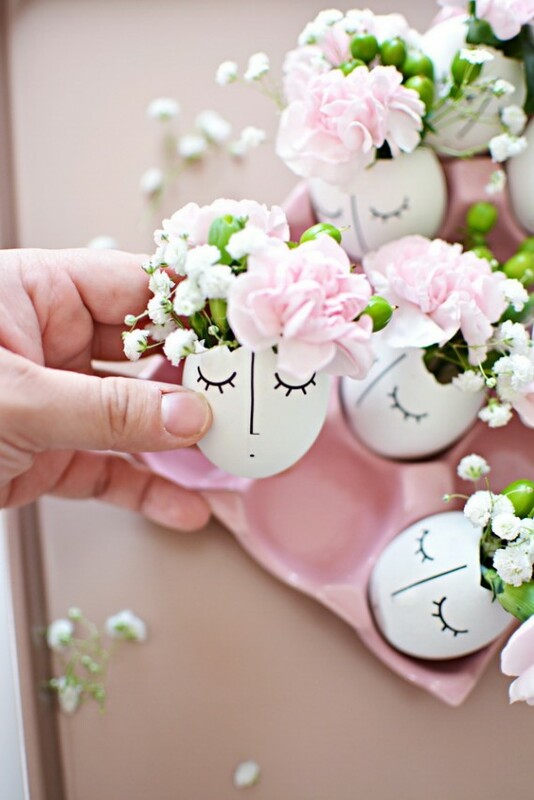 Egg shells can be used in many cute Easter DIYs and in beautiful ways in our ordinary day life to beautify every part of your home. Egg shells craft ideas offers wonderful opportunities for kids and adults alike to get creative and make Easter DIYs for home decorating. 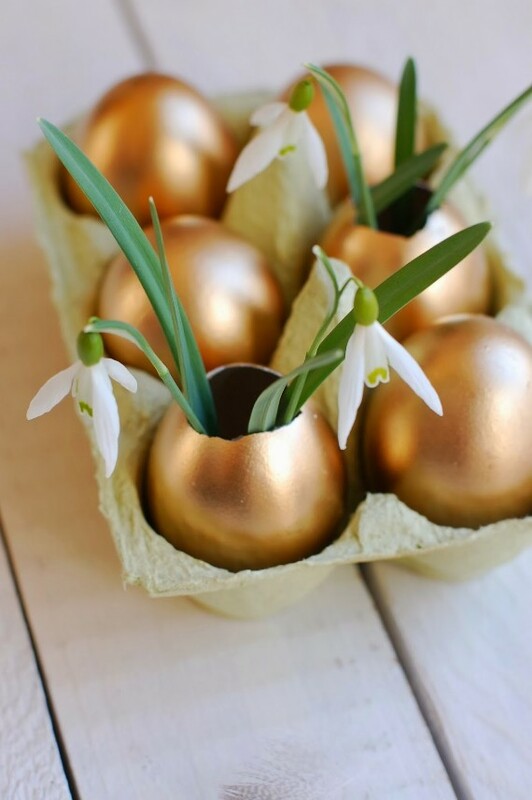 The following Creative Easter egg shell decoration Ideas and recycled crafts with egg shells are particularly inspiring. 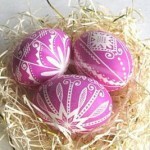 Egg shells are a wonderful material for Easter decoration. 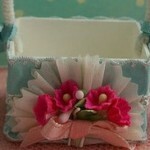 They are eco-friendly, and a popular free craft material used on Easter for home decorating. 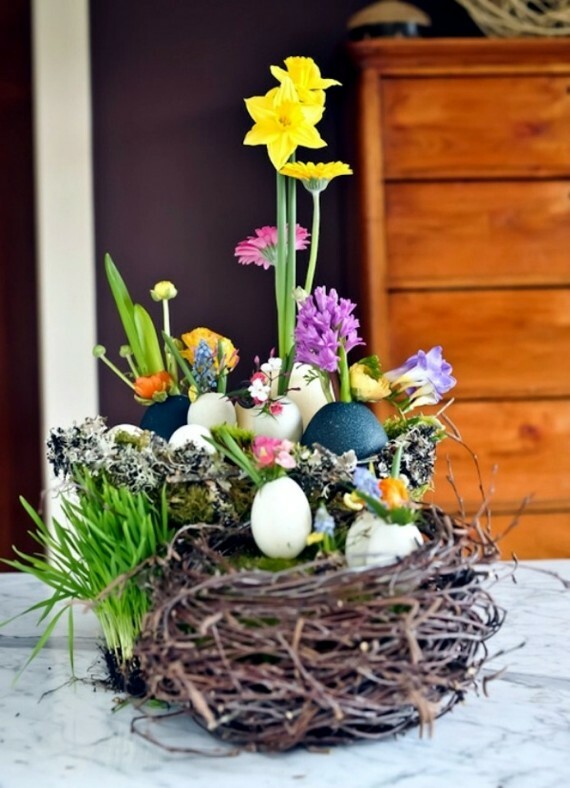 These eco-friendly Easter decorating ideas using recycle egg shells unleashes your imagination and allow to have fun on a traditional holiday. 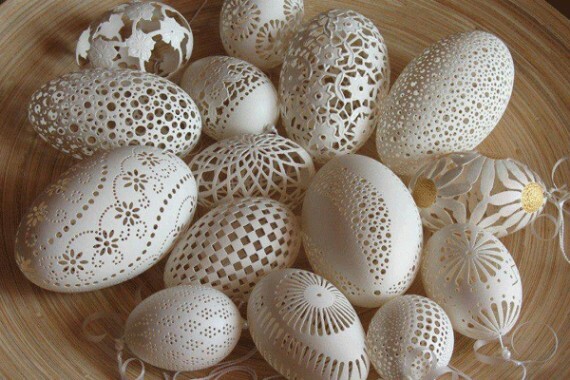 Ordinary egg shells become vibrant pieces of art with their unexpected details on a dinner table for table decoration. 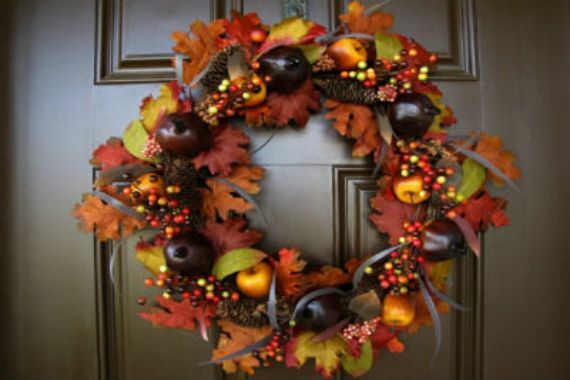 We’re certain these amazing craft ideas and recycled crafts will create the perfect backdrop for any family activity you plan on doing for Easter decor. 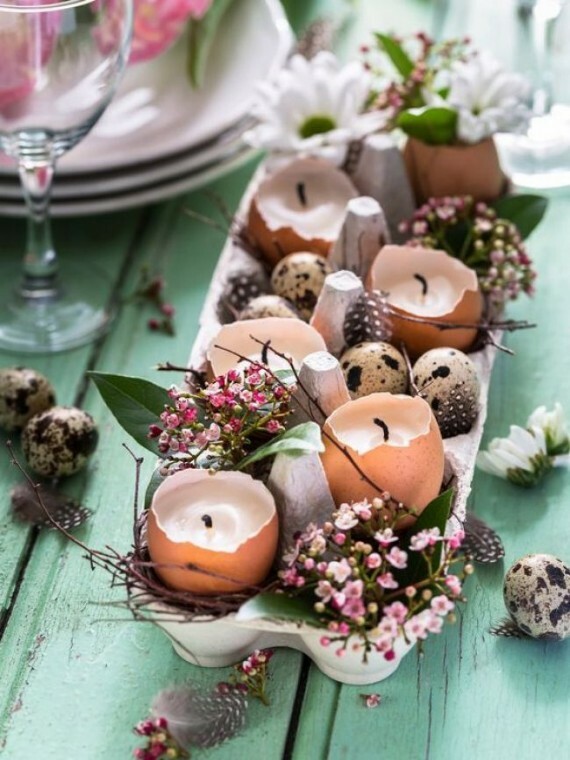 Recycling of empty egg shells for Easter decorations offers great craft ideas for a beautiful table decoration for spring events that adds an artistic touch to gorgeous spring holiday decor. Egg shells can be packed with many materials and be used as a decorative Easter display on the kitchen window sill and doors, make charming Easter table centerpieces for Easter Lunch and Dinner and decorations for walls. Easter empty egg shell decoration made of Egg shells and spring flowers look great together as they are wonderful decorative art and craft with egg shells, easily available and natural Easter crafts materials. They are considered one of the perfect eco-friendly materials for decorating homes and making eco-friendly Easter presents. Easter decorations made of egg shell craft work are Easter characters with symbolic meaning bringing fresh ideas into traditional holiday decorating. 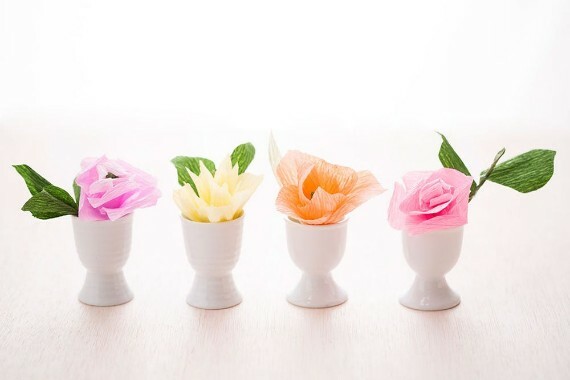 Empty egg shell decoration packaged with spring flowers are used as decorative Garlands and nests, floral table centerpieces and hanging decorations. Decorative vases are made of egg shell halves. 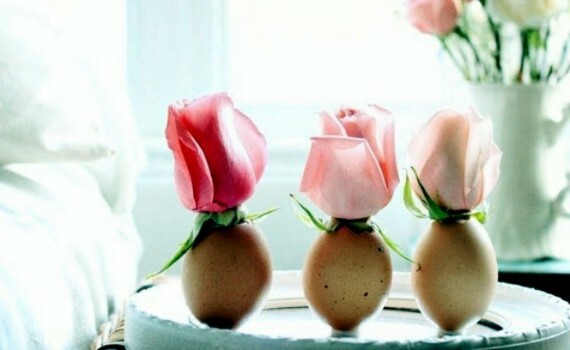 White or brown egg shells are filled with a little bit of water then insert short steamed flowers in the eggshell to create small vases for flowers. 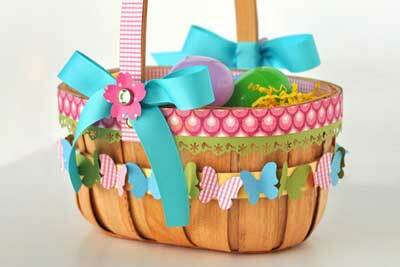 Choose bright colored flowers to brighten up your Easter egg shell art. 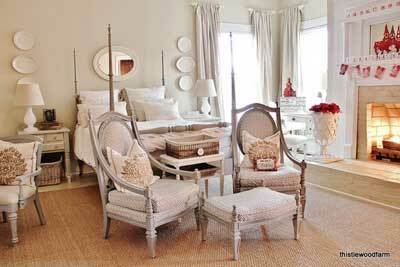 Put your charming egg shell flower vase as a table centerpieces and decorations for window. Glasses and plastic bottles cups may be used as simple holders or egg carton packaging for your egg shell art, so your floral table centerpieces are capable of standing straight. These Eggshells flower vases are amazing egg shell art centerpiece on a dinner table to mark the festive events and family gatherings. 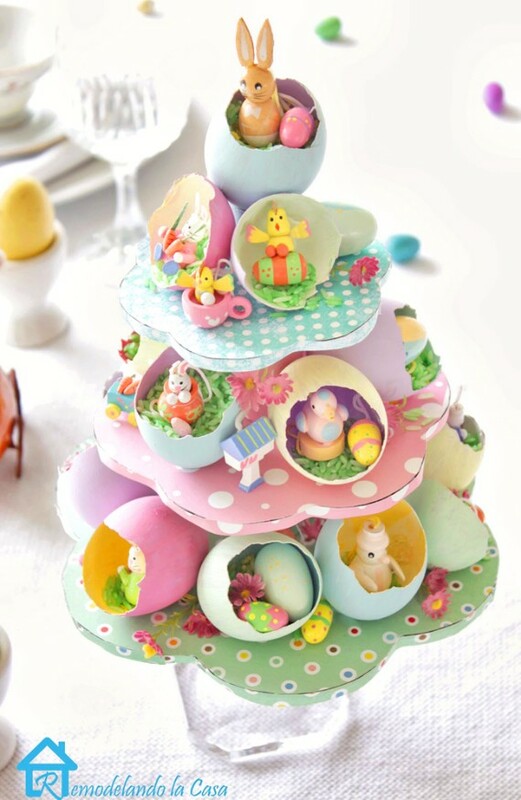 Since, an Easter tree centerpiece is one of the Easter-themes thus a real egg shells will be a cute home to all of the tiny rabbits and birds and little penguins. 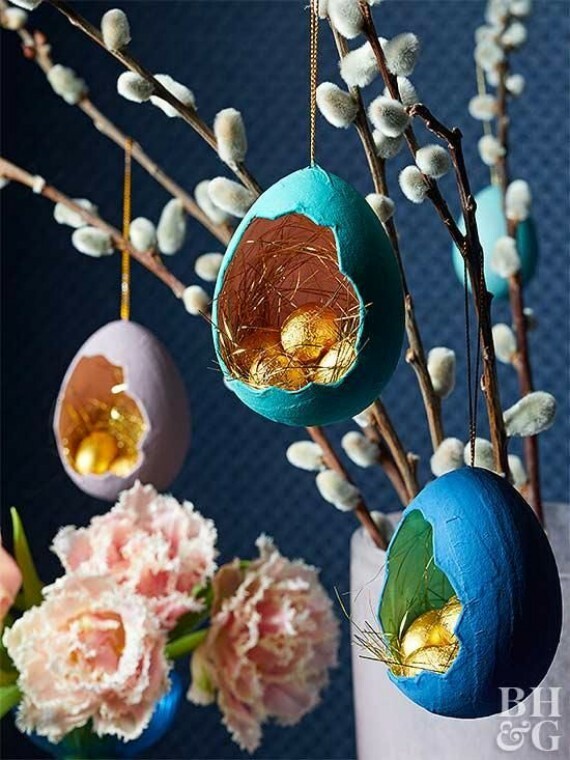 This cute Easter-themed egg tree centerpiece is made out of lots of egg shells and acrylic paints to color the inside and the outside of the shells. You will need cardboard paper, decorative paper and tube to make the stand and a hot glue gun and sprinkles, moss or colored rice to complete the decorative tree stand. 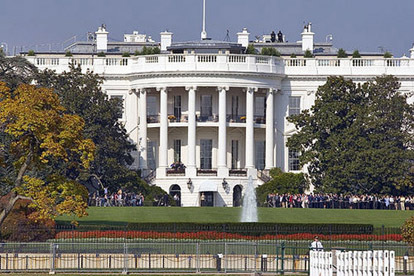 Germany and Austria, it’s a tradition to hang eggs from the branches of trees. 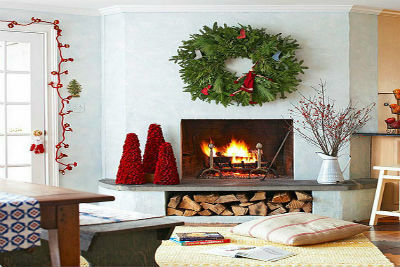 This year, bring the tradition indoors and hand egg shell to make a unique Easter display tree. 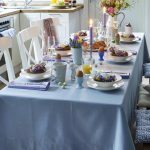 Hanging egg shell decorations double any Easter table. 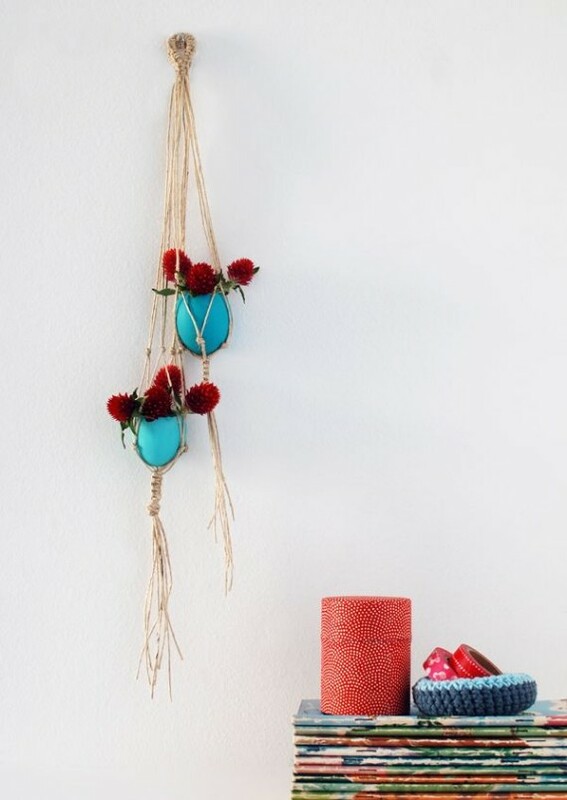 Egg shell vases or planters are lovely Easter display you can add additional beauty by making macramé holders for them. 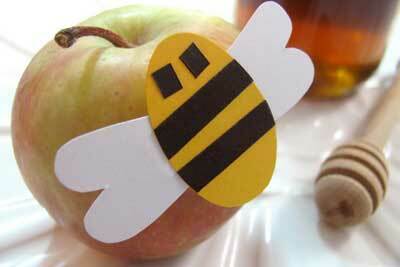 They add an elegant touch to your decor on the wall or scatter them around the house. Color the shells according to you home style so they will appear much fancier than they really are. 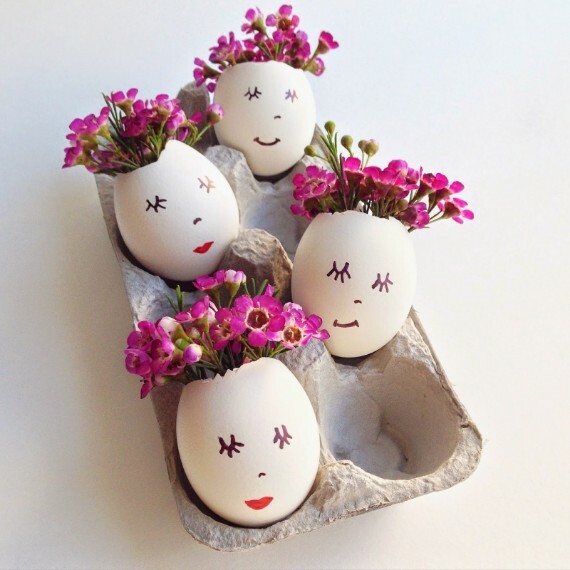 Egg shells themselves can easily be designed turn into funny faces or Easter Bunny, chicken, hen or carrot images with stickers or colored pencils and adorned with bright flower designs too. 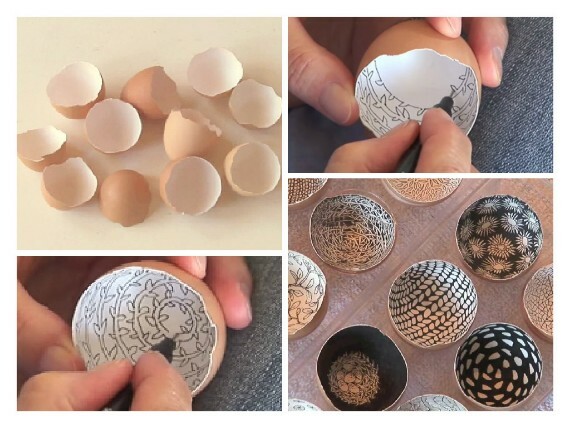 An unusual upcycling crafting idea is dyeing and painting on Egg shells also inside or outside by drawing black and white sketches with meaningful letters and numbers. 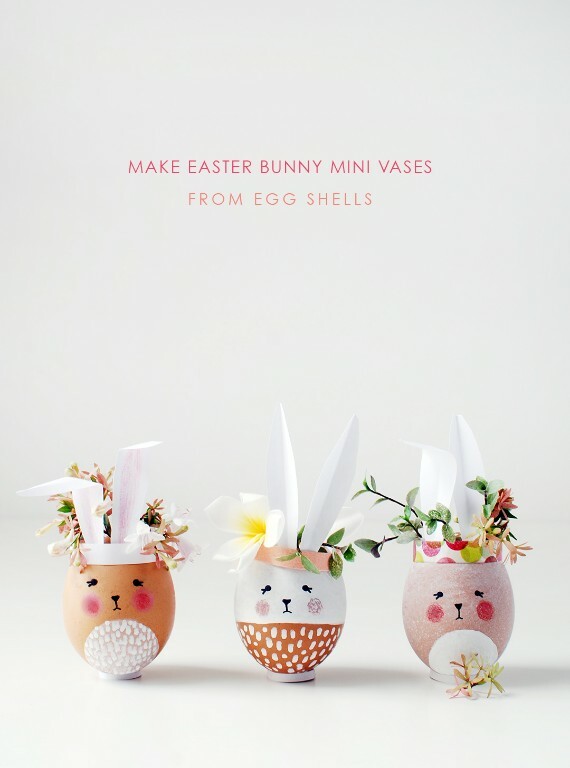 Egg shells is one of simple and elegant Easter ideas that are used as flower pots or planters. 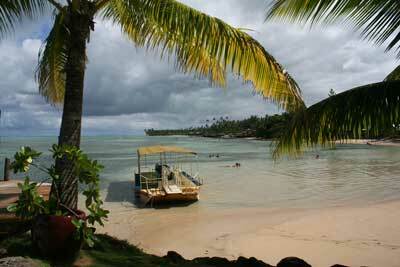 Where Spring greens, green grass, moss wheat grains, small onion bulbs are planted in egg shells. 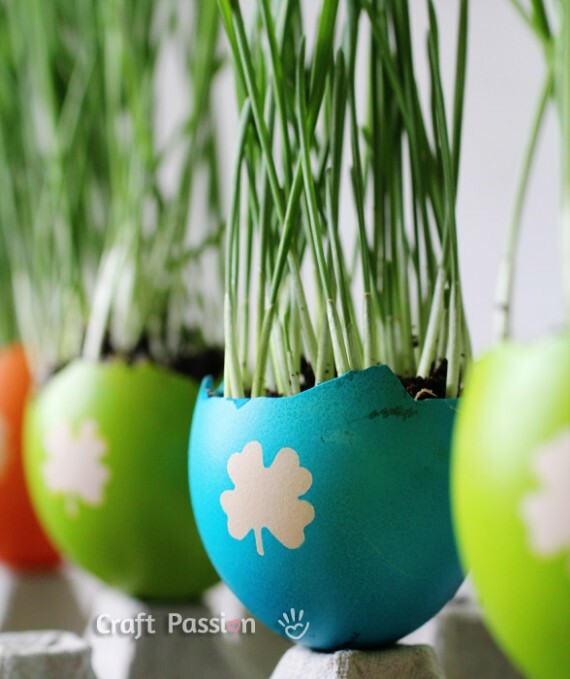 Have a cute little garden with little soil and flower seeds turn an Easter egg shell into a living potted plant. 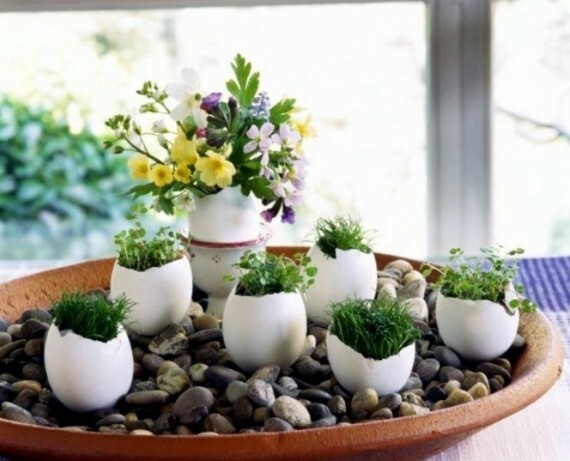 These Small house plants made of egg shells are beautiful and meaningful Easter decorations and perfect for creating table centerpieces on your Easter table. 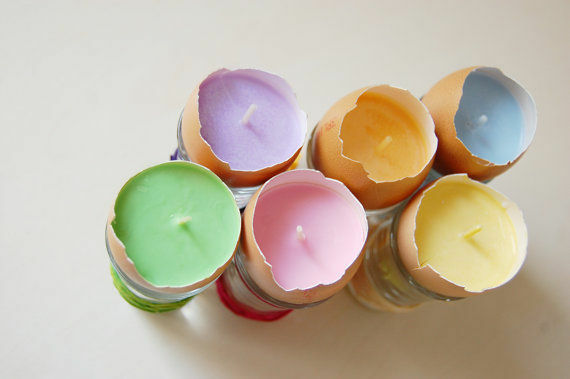 Easter Eggshell-shaped candles and Eggshells candle holders make the perfect table centerpieces for home decor. Both are made in real egg shells and filled with vegetable wax. To beautify these candles, they are made pastel colors. 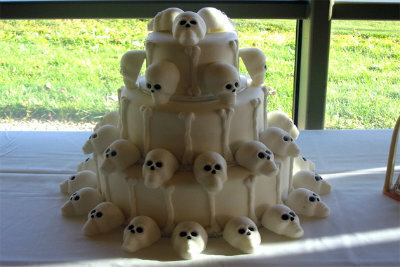 These unique candle creations in unusual objects are for gift giving or for personal in-home use. 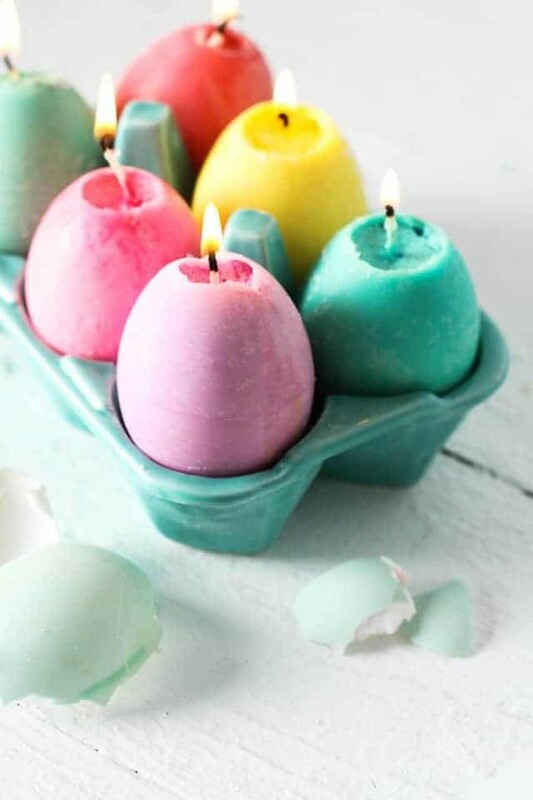 Use these Easter eggshell candles as decorative items no matter what the season. 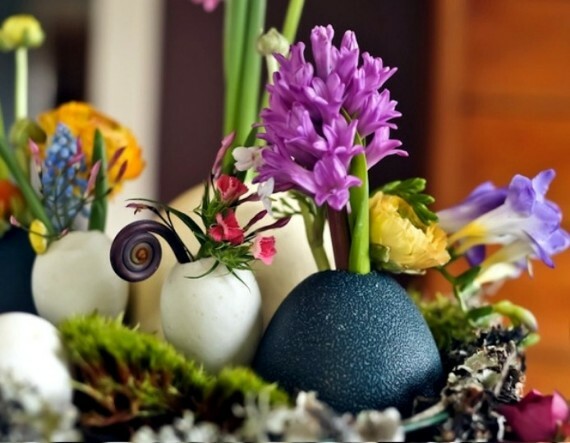 Beautiful home décor and table centerpieces for Easter with eggs shells looks incredible. Recycle Egg Shells with flowers or small house plants are an unexpected decorative item that you can keep for the coming years. 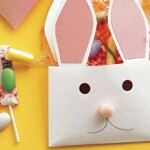 Most of these Easter decorative ideas are simple to follow their pattern and to make and will delight both kids and adults alike.